This vehicle joined the fleet in March 2019. It replaced Renault Trafic van 21 (OC60 AAW). 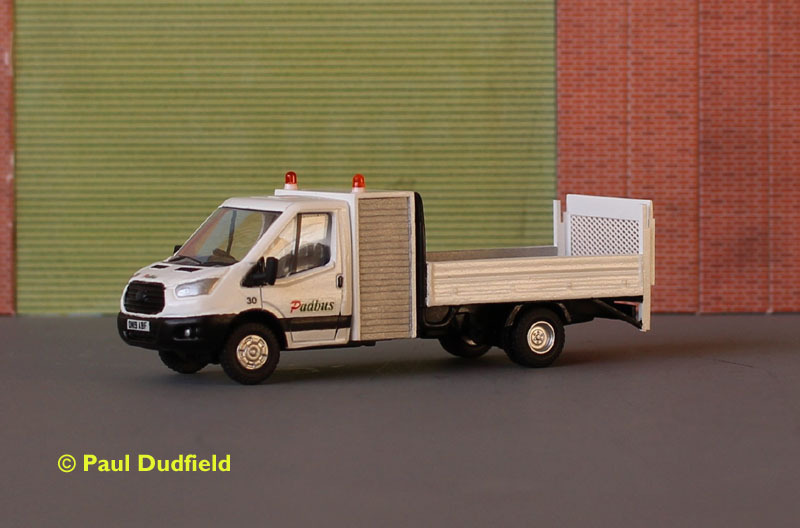 Heavily reworked Oxford Diecast model incorporating Matchbox and scratchbuilt parts.